Growing up I would always hear that our late President Marcos died because of Lupus. Which got me thinking, I wonder who else had lupus. Aside from the normal school teacher, violinist, researcher, and housewife, there must be a couple of famous people who also lived with SLE. And so the research began! 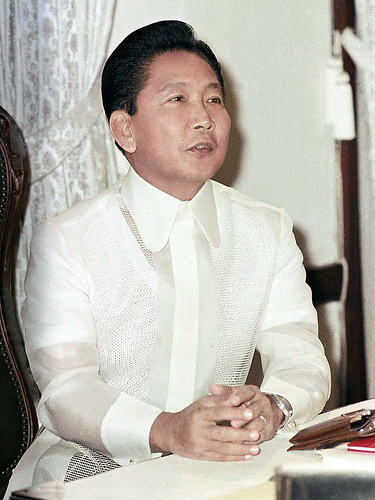 First up, our late President Ferdinand Marcos. He died in 1986 due to lupus complications. 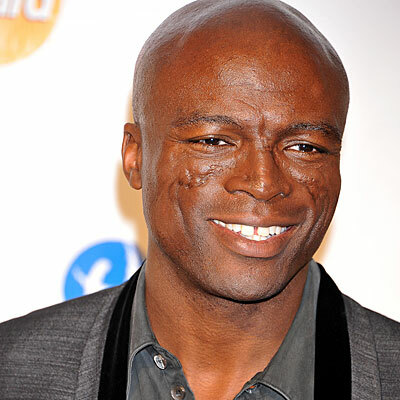 The singer Seal. The scar on his face is the result of discoid lupus erythematosus. 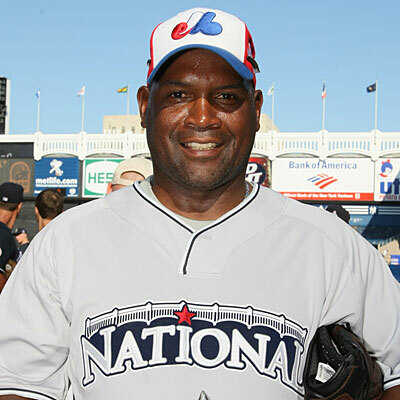 Tim Raines, a former American professional baseball player. 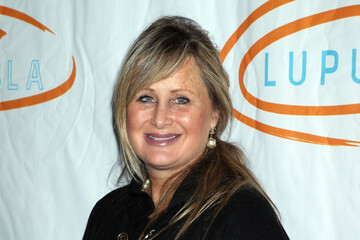 Kelly Stone, the sister of Sharon Stone. She started Planet Hope with her sister. Charles Kuralt an Award winning American journalist. Lupus can happen to anyone. Rich or poor. Famous or not. And when you have it, you make the most out of it, like everything in life.